Combining elements from Future House, Drum and Bass, trap and hip hop, Pershard Owens gives us a track defying every attempt at classification. With the deep bass and soulful hip hop vocals, this track is wild from beginning to end. The tune develops into more trap as the snares pick up and as quickly as they come, they disappear, back to the future house sound with deep bass and vocals. Take the time to listen to this track a few times through to really try and catch all of the different elements that make up “We Gone Fxxx” as it is fascinating to hear so many genres working together in great harmony. 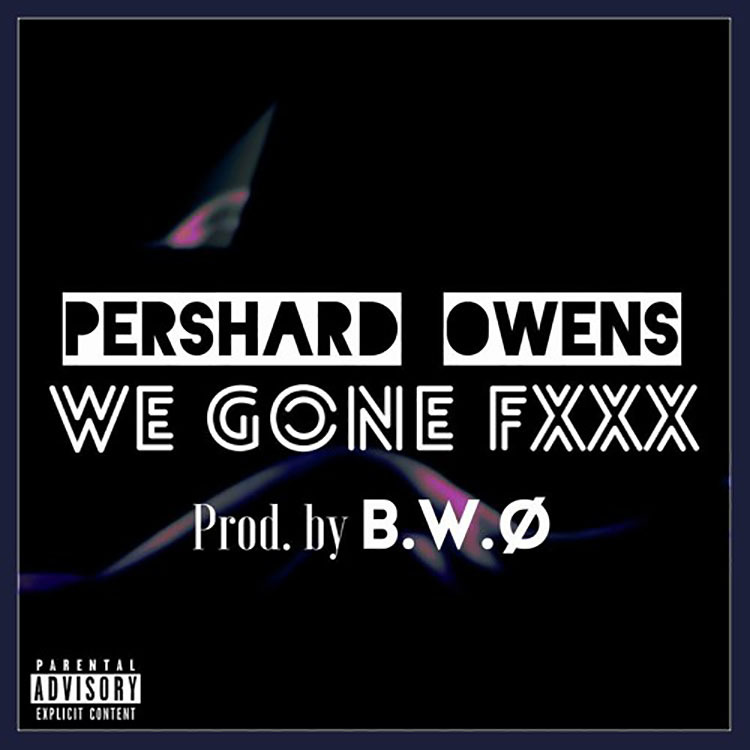 You can listen to the track below from Pershard Owens with help from B.W.O (Brandon Williams Official). This is one of those tracks that you have to hear a few times over before you truly appreciate the depth of production and just how many genre boundaries it crosses. Enjoy!